TV historian Dr Lucy Worsley has been appointed an OBE for services to history and heritage. 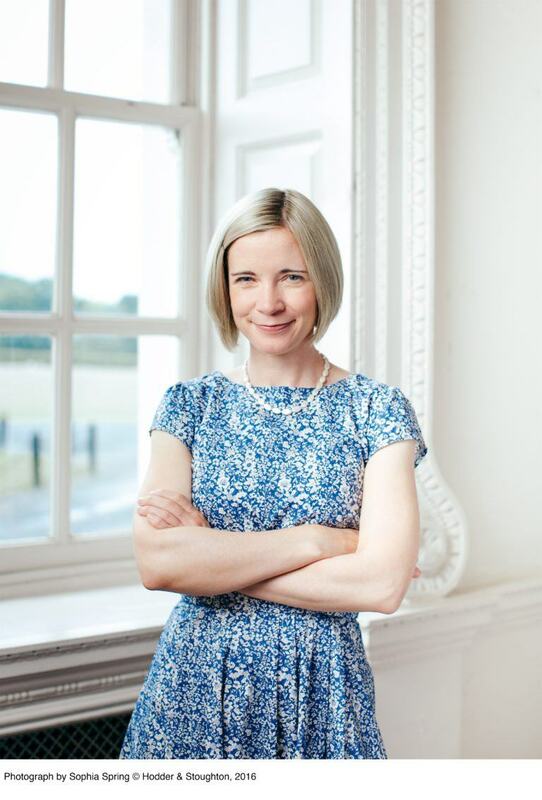 Lucy Worsley is Joint Chief Curator at Historic Royal Palaces and the author of many non-fiction books including If Walls Could Talk, Cavalier, Jane Austen at Home, and her biography of Queen Victoria published in September this year. She has also written three novels for younger readers: Eliza Rose, My Name is Victoria and Lady Mary.